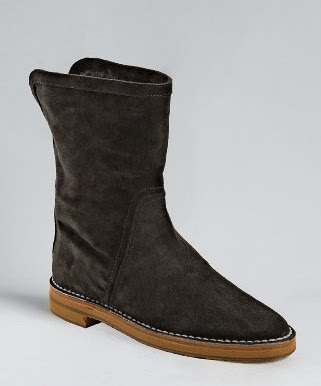 Is there an alternative to the Ugg boot? 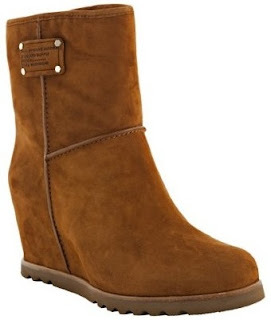 I love these because they are streamlined and simple and the wedge makes the boot sophisticated. These are a great color because they'll go with anything. 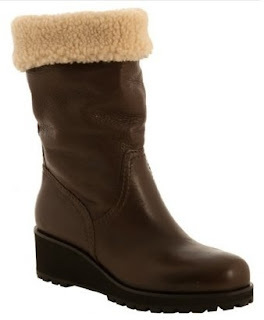 Flat leather boots create a tougher look, while the rubber soles will keep you from slipping on ice. These have very similar look to Uggs, but with seam details and a contrast sole they are much classier. 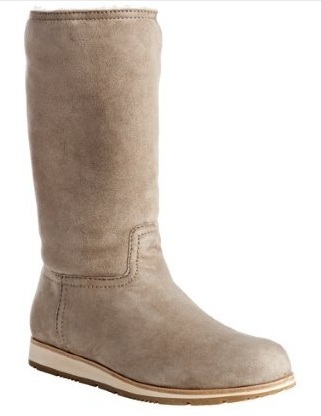 What an Ugg would look like if it were designed by Rachel Zoe. The wedge, fur, and lace-ups totally elevate the look. It's all in the length! 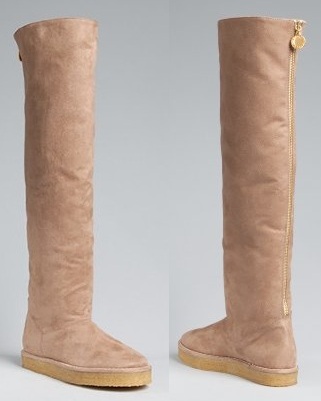 Without the over-the-knee style and the marvelous, gold zipper, these boots would have nothing. However, Stella knows how to add luxury to an everyday basic. 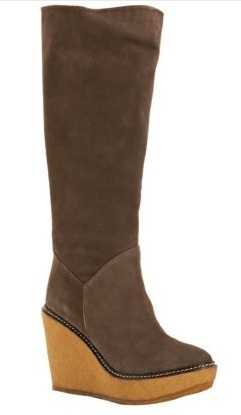 A more Western style, these boots are perfect basics with an edge. 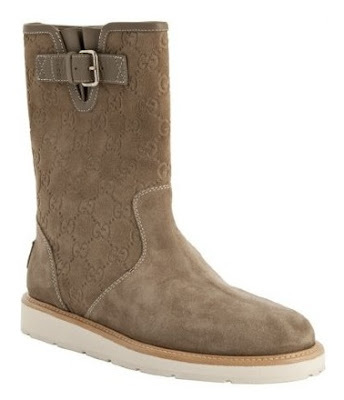 Complete with the Gucci-logo pattern and a buckle on the side, these boots are for the ideal prep. 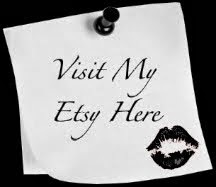 Okay people! 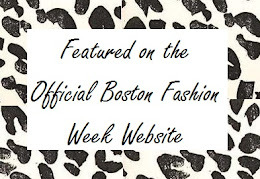 So I've shown you a whole bunch of shoes that have potential to be stylish alternatives to the Ugg and I think I've answered my question. 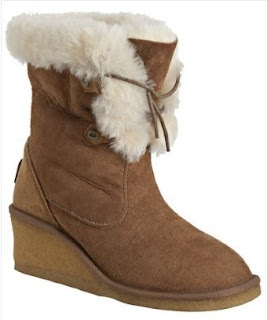 Please do me a favor and throw out your Uggs and buy somewhat presentable boots! It's your civic duty to leave the Ugg-era behind and begin a new time when people respect their feet no matter how much snow covers the ground.